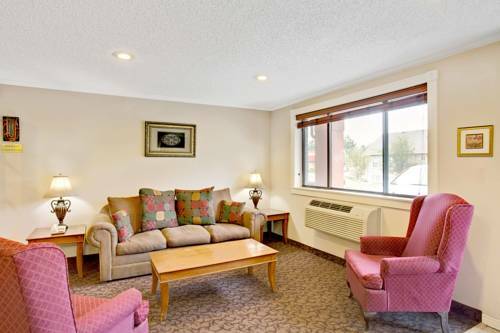 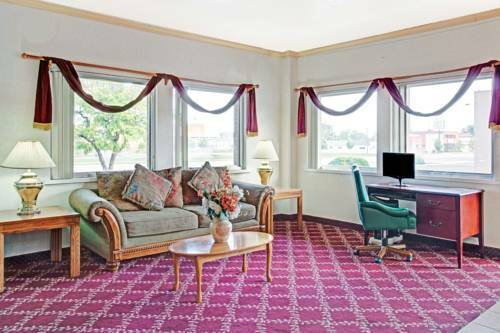 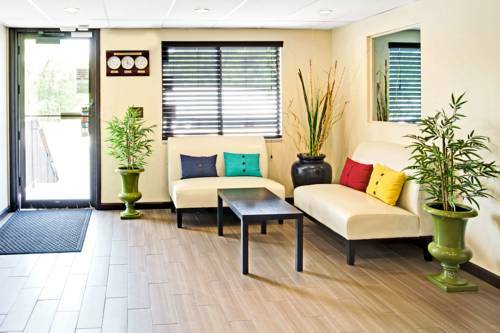 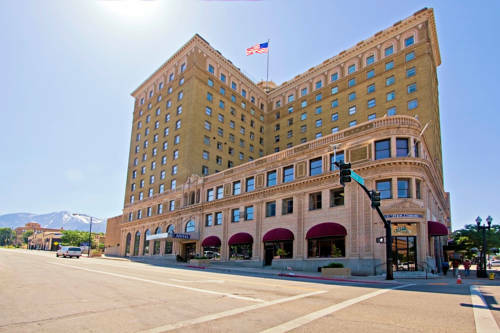 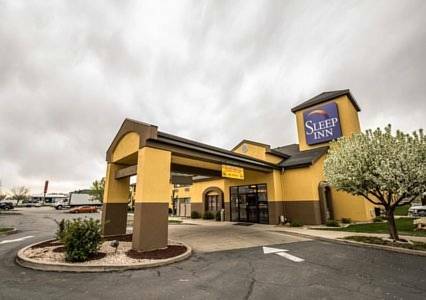 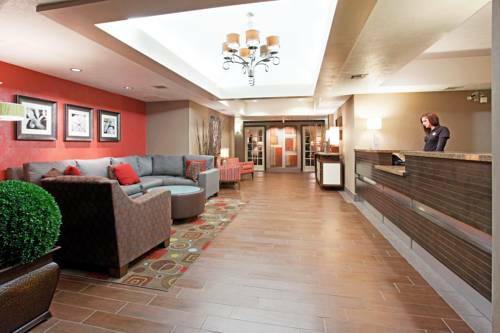 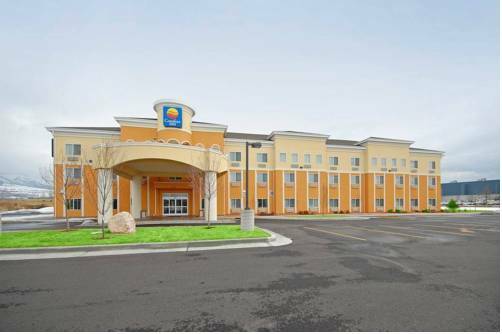 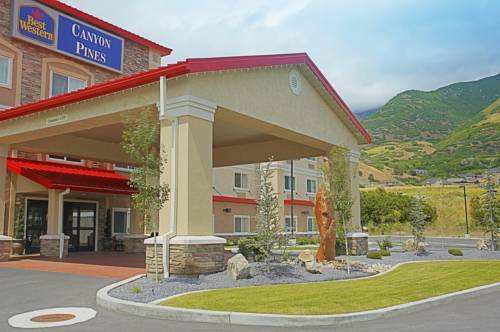 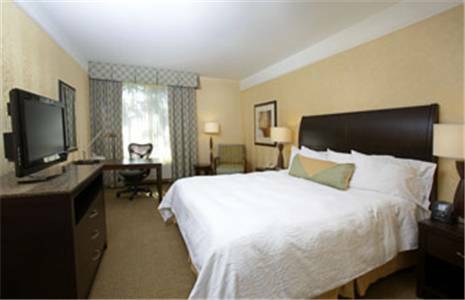 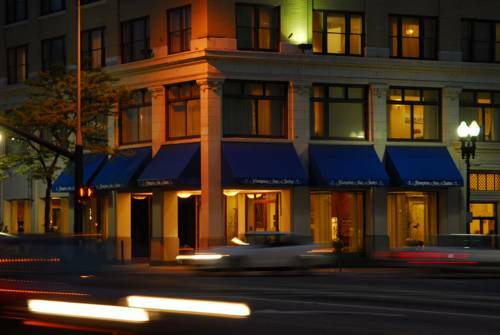 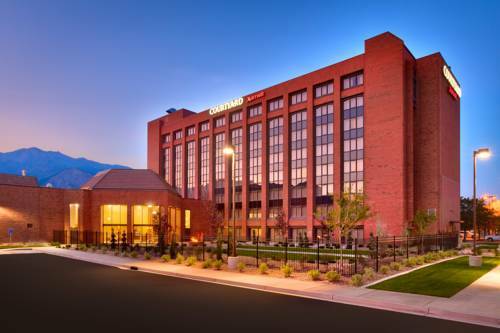 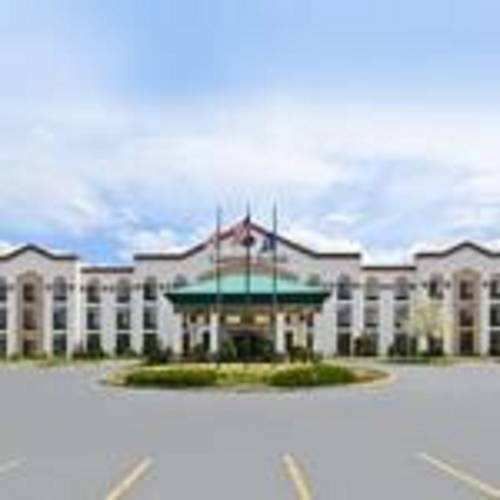 Hampton Inn and Suites is situated in Ogden, Utah, a glorious destination for pleasure and relaxation. 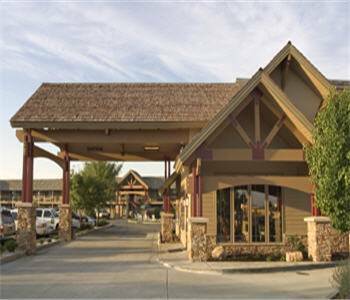 Nearby Mulligan's Golf is amusing for young and old, and a game of bowling is enjoyable at nearby Ben Lomond Lanes. 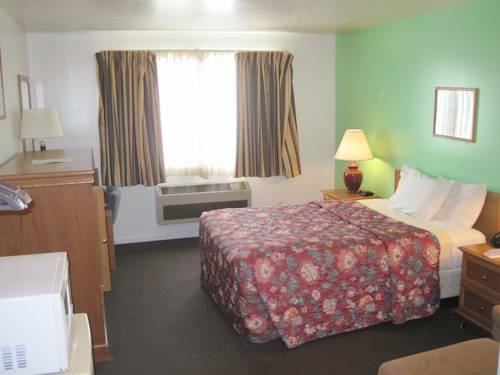 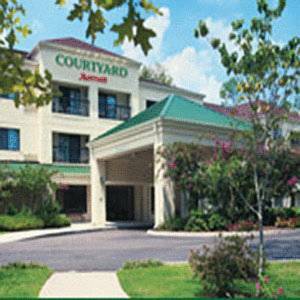 These are some other hotels near Hampton Inn And Suites Ogden, Ogden.